Simply indulgent. Truly heavenly. Great taste gold 2011. Made from natural ingredients. Free from artificial additives and preservatives. 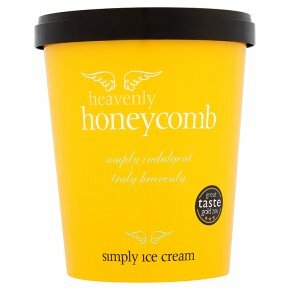 Suitable for vegetarians.Simply indulgent homemade luxury ice cream, made in small batches using only the finest ingredients to ensure a delicious taste sensation and seductive texture. Once tried, simply smitten.